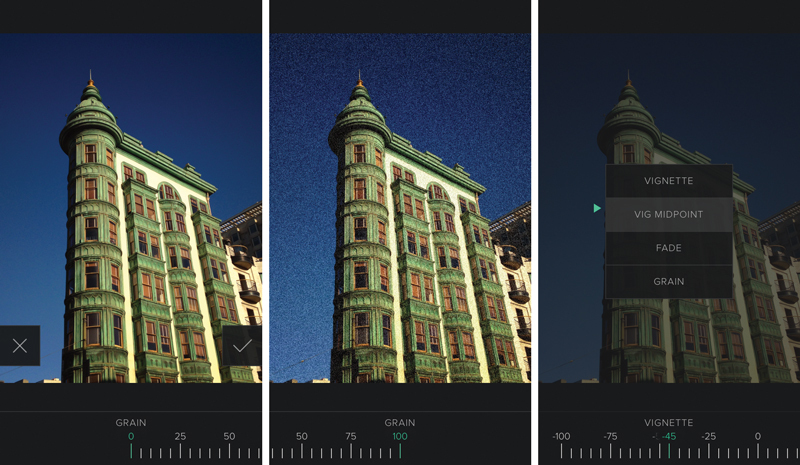 Last summer, we reviewed a new iPhone photo editor called Truefilm, which marketed itself as a cross between AfterLight, Facetune, and Over, meaning it rolled the core functionality of general editing, facial improvements, and typography into one app. Amazingly, this ambitious formula actually worked. 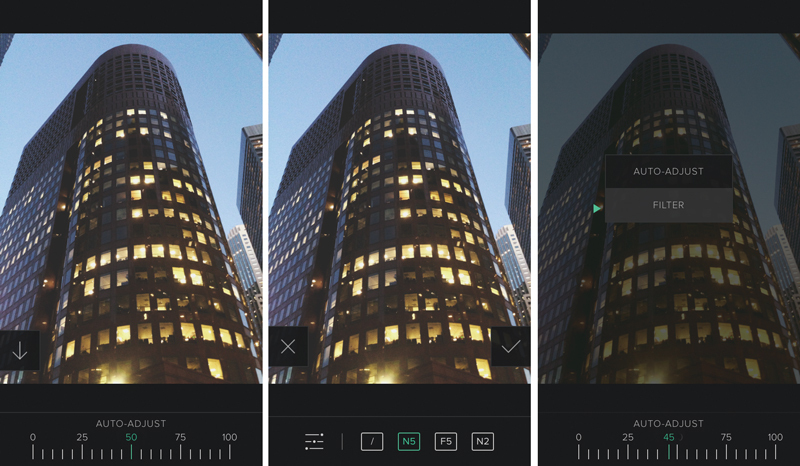 Now, Truefilm’s newly released third version features an overhaul that significantly alters the original mission of the app. While much of the editing functionality has survived under a vastly different non-slider interface, the specialty typographic and facial improvement segments are now gone along with the dodge and burn tools and shape tools. 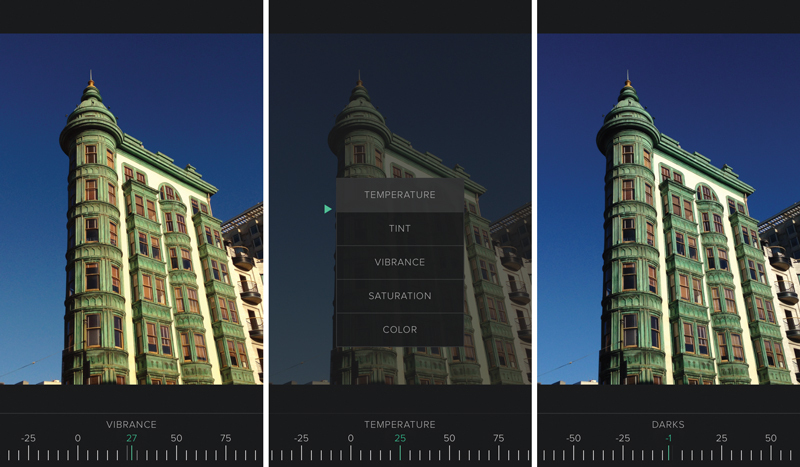 No longer is Truefilm a three-for-the-price-of-one app but is being positioned as a Lightroom replacement, according to developer Marvin Lee. “I believe that many photographers, including myself, use Lightroom to edit photos instead of Photoshop … because Lightroom’s editing tools are better suited for plainly making a photograph look great,” Lee told TNW. “Photoshop is terrific for things like photo manipulation, but not as user-friendly for photographers per se. Tools like highlights, shadows, clarity and graduated filter are essential for making a photo look great and they are really hard to get right.” And that’s been the concentration of the new Truefilm — getting those hard things right. One way Truefilm seeks to get around the editing conundrum is via artificial intelligence. 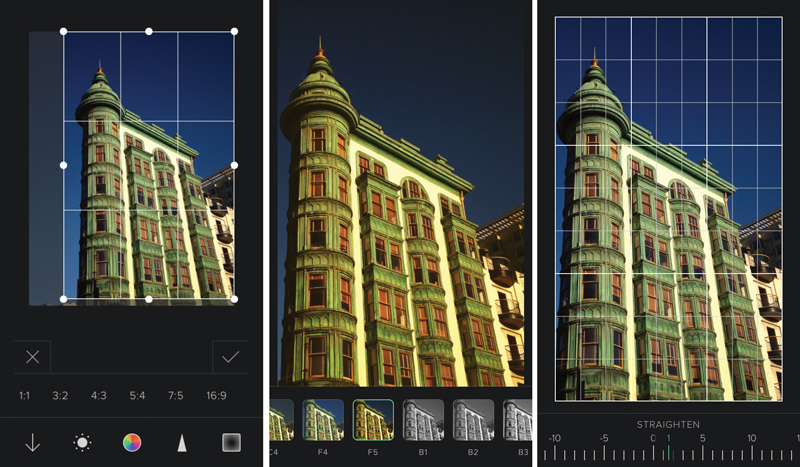 An Autoedit feature, which learns your preferences as you use the app, automatically edits your photo and picks a filter for you, if you enable the feature. It is off by default so you need to press and hold the adjustment button to enable it. 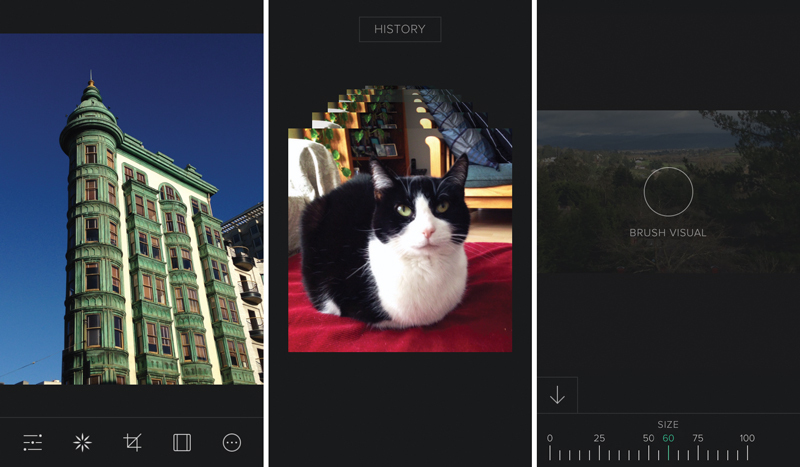 The AI feature analyzes the image and, based on your style, suggests the best three filters. You can either use one of those or pick another one, and the app will simply learn your preferences. I’m probably a poor example for the utility of such AI functions because I typically do not use filters, relying instead on mechanical edits. So assuming others are like me who do not need the app to help them make editing decisions, is the new Truefilm a genuine improvement? From a purely editing standpoint, I’d say yes. The slider interface never bothered me, but replacing it with precision control — which gives you numerical references for most edits — is helpful in keeping track of fine edits. It would be nice if there was some sort of help guide built into the app, especially since none of the icons are labeled. While the app is fairly intuitive for the most part, I did have to poke around a bit to find the control to turn the AI feature on and off. Similarly, the masking a brush tools seemed obscure, with users having to play around to figure out how they work, and that might confuse new users without a previous frame of reference. Another improvement I’d like to see is the ability to work in landscape orientation, as many photographers who would use Lightroom shoot that way. Truefilm is a substantially different app from the one introduced last year, and that’s bound to alienate some users who came to rely on what previous versions had to offer and were looking for improvements more along the same line. Still, the app retains some high-level features, like the 3D dynamic history, which lets you scroll back to any point in your edit for a redo. With all of these changes, the price of Truefilm has also risen to $2.99 from $0.99. It works with iOS 7 or later on the iPhone 5 or newer.